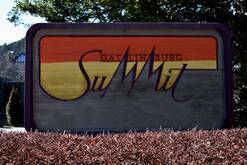 Welcome to Ski Mountain Chalets, Cabins and Condo’s in Gatlinburg Tennessee! 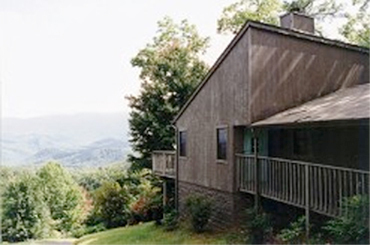 Since 1982 we have been offering the finest Gatlinburg Cabins, Chalets and Condominium Rentals in The Great Smoky Mountains to make your Honeymoon, Romantic Getaway or Family Reunion one you won’t soon forget! 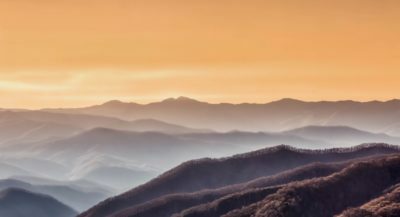 Book you Gatlinburg cabin, chalet or condo online or call today for the best rates on cabin rentals, chalet rentals or condo rentals in Gatlinburg! 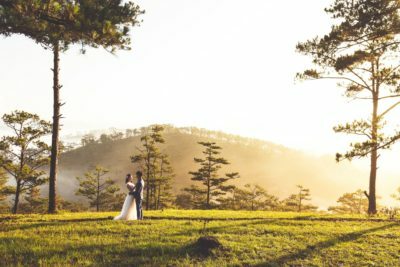 With over 35 years of experience in the Gatlinburg Chalet, Condo, and Cabin rental business, our professional staff can accommodate you whether you desire a cozy honeymoon cabin for two or a family reunion lodge that will sleep twelve. 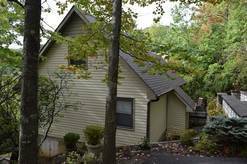 All of our Gatlinburg chalets, Gatlinburg cabins and Gatlinburg condo’s are only minutes from downtown Gatlinburg, the Great Smoky Mountains National Park, and only a short drive to Pigeon Forge where you can spend the day at Dollywood or shop at the over 200 outlet stores up and down the Pigeon Forge Parkway. 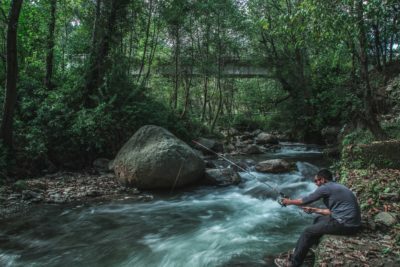 What Amenities Will I Find in Your Cabins? 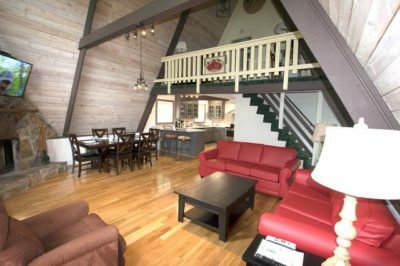 Our Gatlinburg chalets, Gatlinburg cabins and Gatlinburg condo’s feature a variety of amenities to make your visit to the Great Smoky Mountains very special. Each cabin, chalet and condo is completely furnished and all have fully equipped kitchen’s that includes a dishwasher, microwave, coffee maker and cooking & dining utensils. For both the kitchen and bathroom, linens, soap and towels are also provided. Also offered is cable TV and telephones. 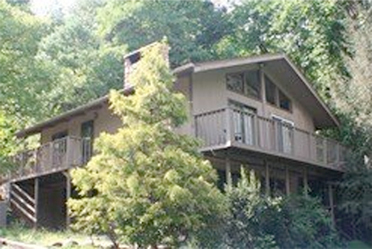 Our Gatlinburg Cabins,Chalets and Condo’s may also feature balconies, decks or porches. Select cabins, chalets and condo’s feature hot tubs, whirlpool baths, saunas or pool tables. Ask about our units with access to swimming pools, and tennis courts at the three Chalet Village Owners Clubs. What kinds of Chalets and Cabins are Available? 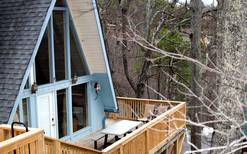 Ski Mountain Chalets has the perfect vacation rental for your needs. 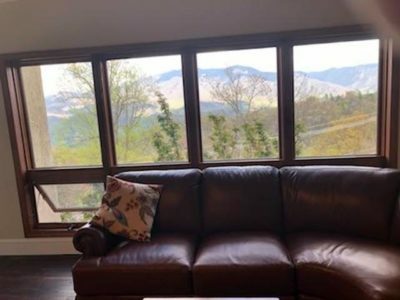 We feature 1-4 bedroom rentals with incredible amenities, close to all the attractions Gatlinburg and Pigeon Forge have to offer. 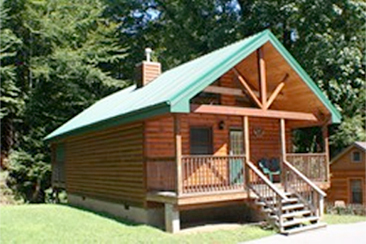 We also feature pet-friendly cabins, romantic honeymoon rentals, secluded cabins, and rentals for large groups. Contact us today and let us help you select the perfect home for your vacation or weekend getaway! What are Your Chalets and Cabins Close to? 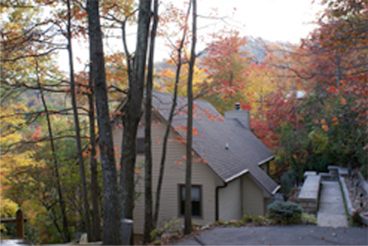 Our rentals are conveniently located near Pigeon Forge and Gatlinburg in the Smoky Mountains. Whether you’re looking to be very close to area attractions, or prefer a more scenic rental with a view, we have the perfect cabin or chalet waiting for you! Are Any of Your Units For Sale? Yes! Some of our properties are for sale. There are excellent benefits to purchasing a home or condo in Tennessee. In this state, living expenses and real estate are below the national average. Residents also do not pay state income tax!  Give us a call and let our area professionals guide you in selecting the right cabin or chalet for you!